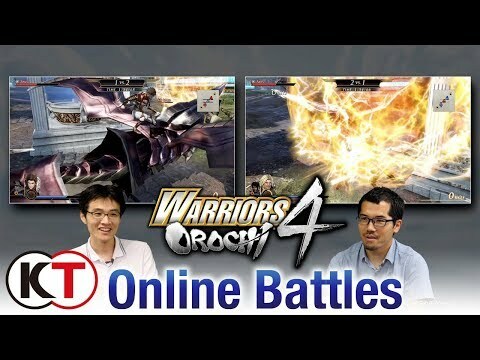 The latest title in the tactical action series WARRIORS OROCHI! 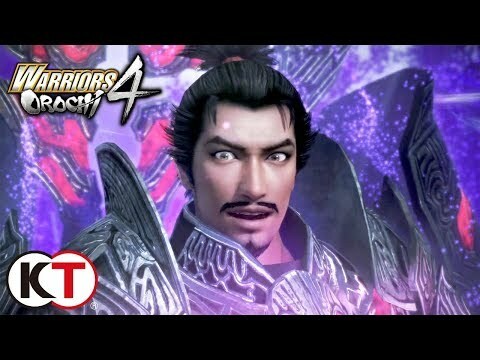 Warriors Orochi 4 - New Character Highlight Trailer! 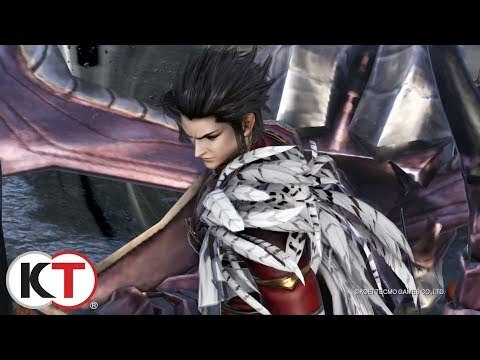 Omega Force touts a fresh story, new mechanics, and a massive cast of characters but this is yet another Warriors title that succumbs to the series' repetitive hack 'n' slash formula despite signs of passion from its developers. 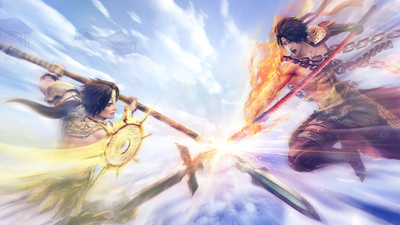 Despite rocky presentation and a ho-hum story, Warriors Orochi 4 has been some of the dumbest fun I've had with a video game all year. 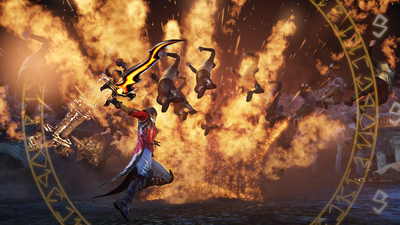 There's always been something magical about sending dozens of foes flying with giant swords and massive spears, but to up the ante with cross-character combos and absurd magic attacks makes the whole thing even more fun. While the lacklustre story mode didn't provide a strong hook for me to keep playing, I was driven by the swath of new characters I'd unlock with each mission and the new tools and tricks I had at my disposal when I went into the next battle with these additional soldiers. 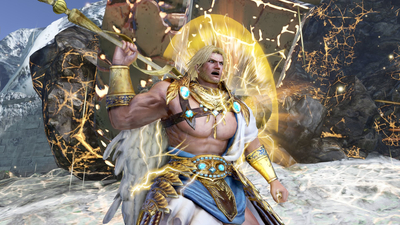 Warriors Orochi 4 doesn't get everything right, but I'd argue it gets the most important thing spot on. 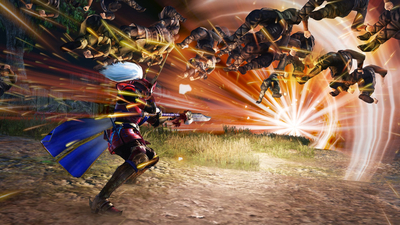 With the biggest cast of characters of the franchise and the new magic system, Warriors Orochi 4 is one of the best games in the musou series.